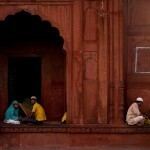 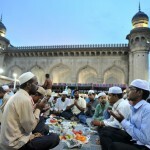 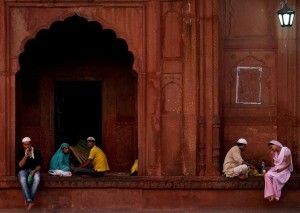 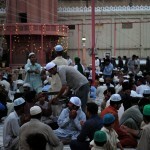 Muslims break their fast at the Jama Masjid mosque in New Delhi, India on Aug. 2. 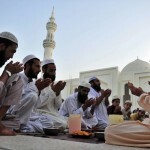 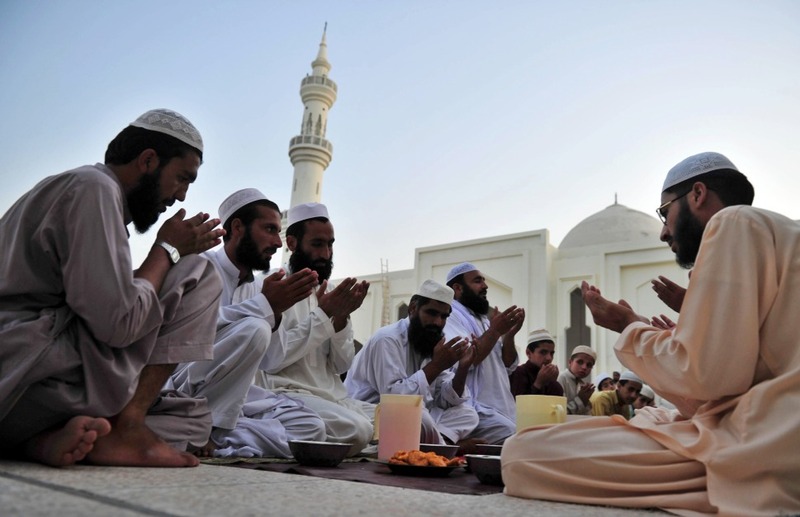 Enjoy these lovely images of Muslims fasting, praying, reading Quran, and breaking their fast in this month of Ramadan. 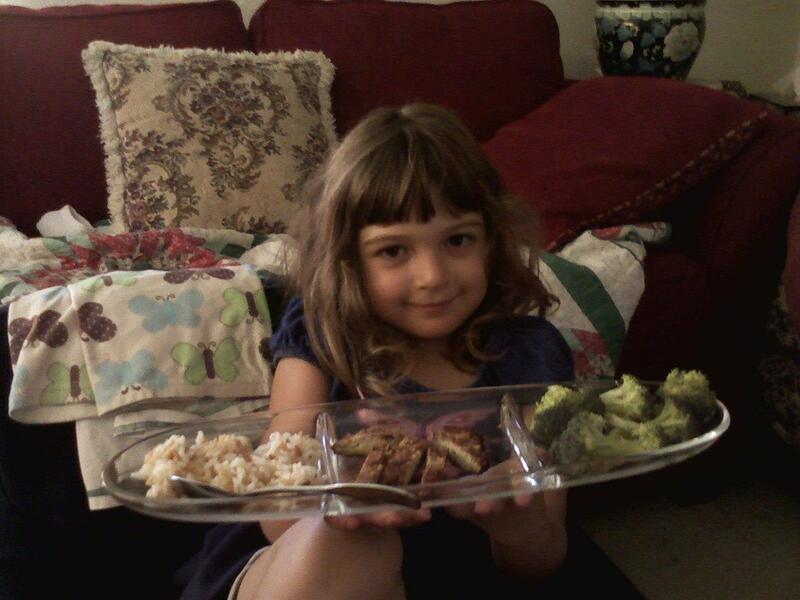 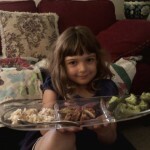 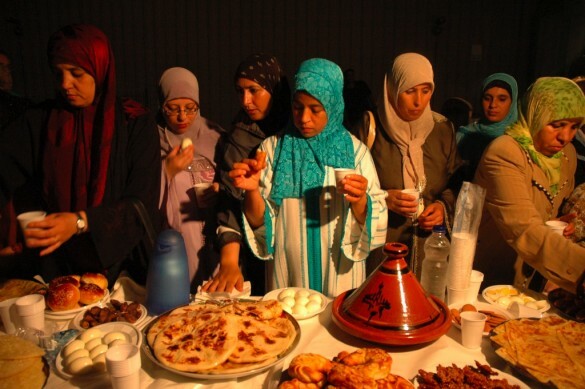 Ramadan is a lunar month, so it is either 29 or 30 days long. 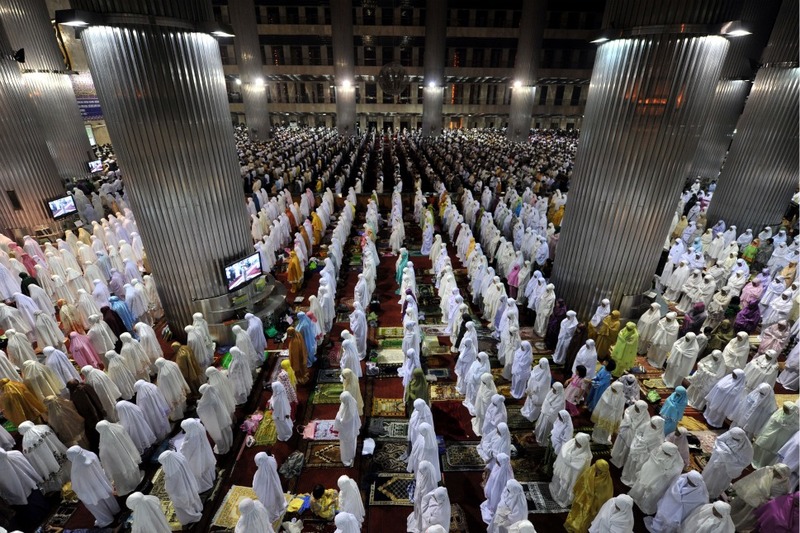 It is a time of sacrifice, purification, prayer, and devotion to God. 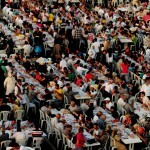 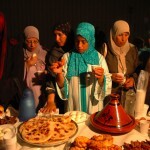 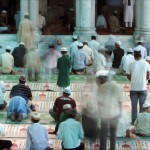 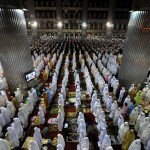 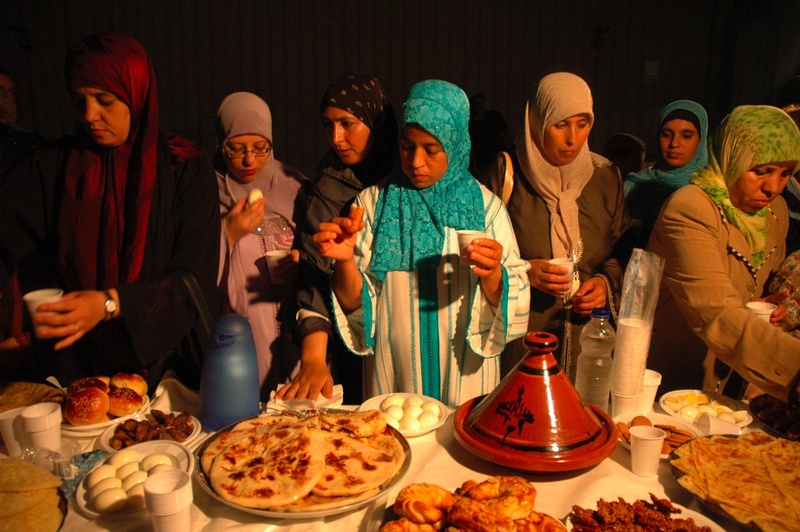 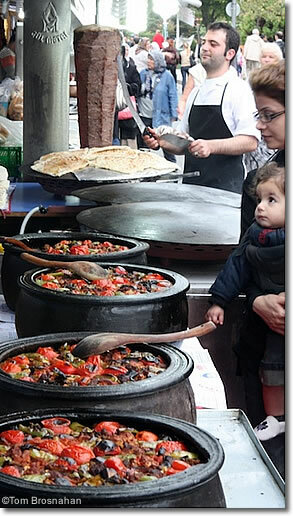 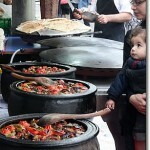 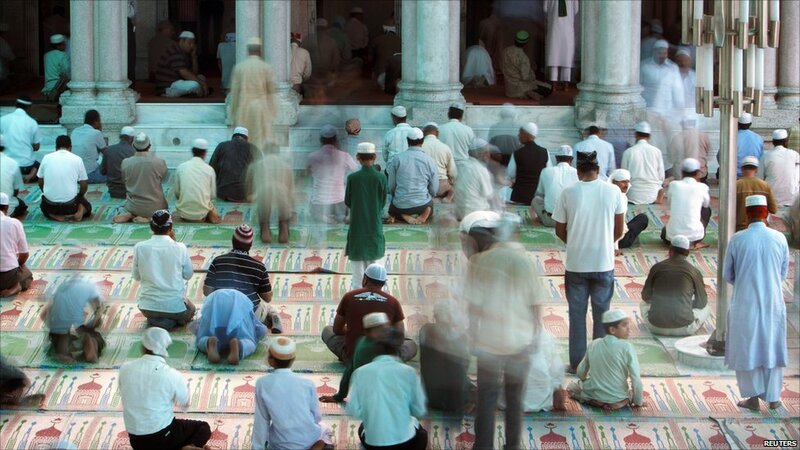 Over a billion Muslims worldwide participate in the Ramadan fast. 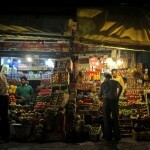 A roadside vendor sells fruit on the eve of the first day of Ramadan at a market in Srinagar, Kashmir on Aug. 1. 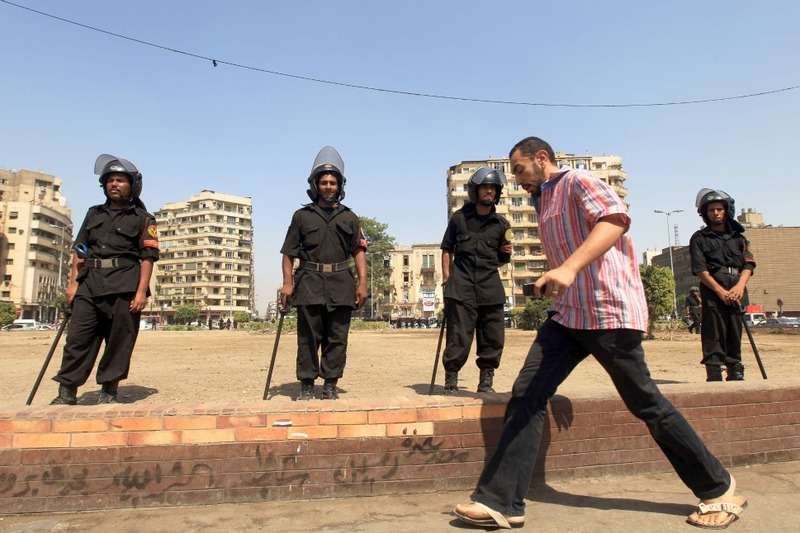 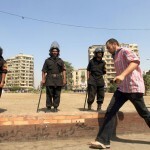 Riot police stand guard in Tahrir Square during Ramadan after military police forcibly removed demonstrators who refused to leave the area in Cairo, on July 2. 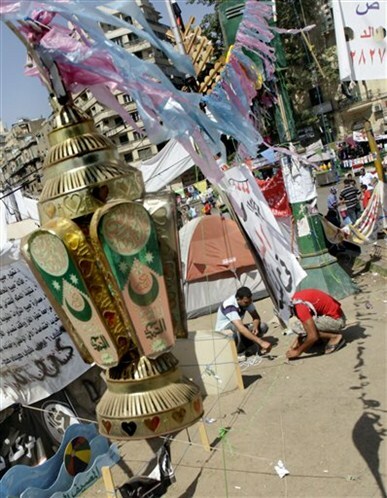 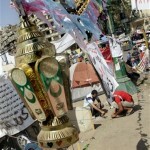 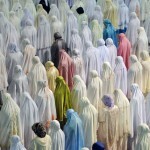 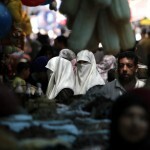 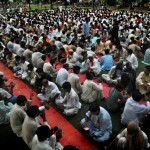 Most of those gathered in the square had suspended their protest in anticipation of Ramadan. 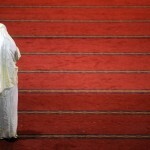 A woman reads a copy of the Quran on the first night of Ramadan in Jakarta on July 31. 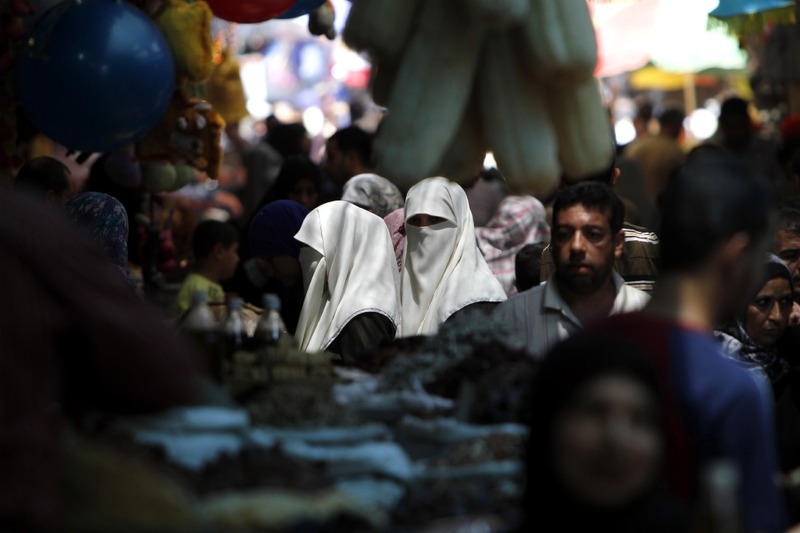 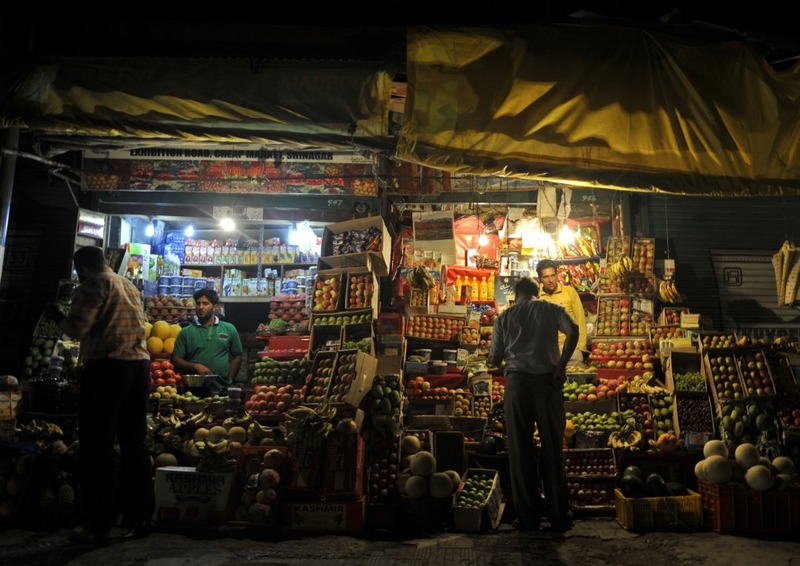 Palestinians shop for food ahead of Ramadan at Al-Zawiya market in Gaza City on July 30. 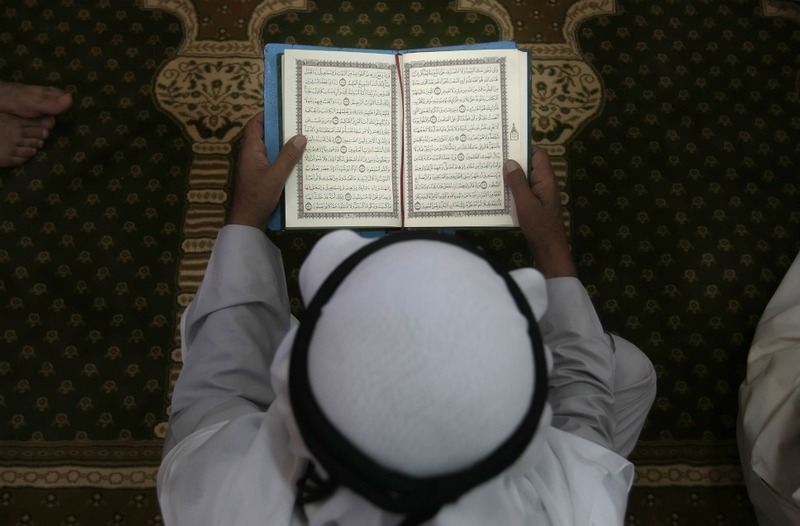 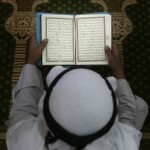 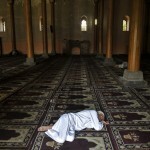 A Palestinian man reads the Quran at the al-Omari Mosque in Gaza City on Aug. 1. 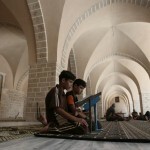 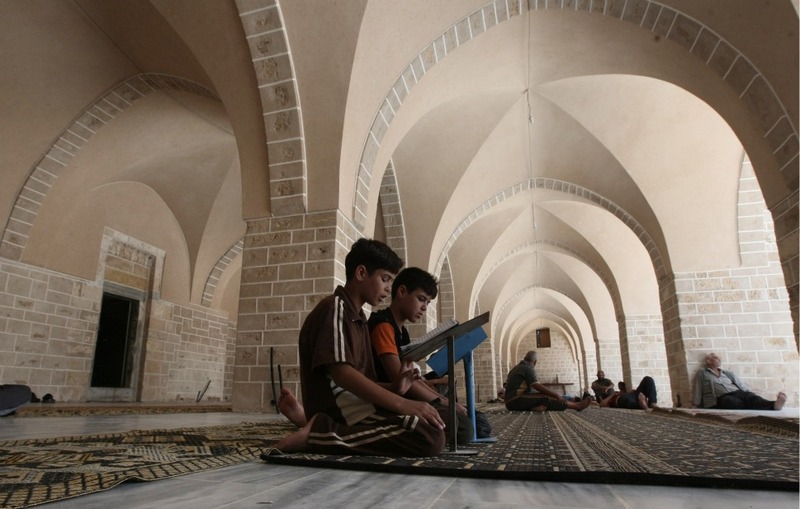 Palestinian boys read the Quran at the al-Omari mosque in Gaza City on Aug. 1. 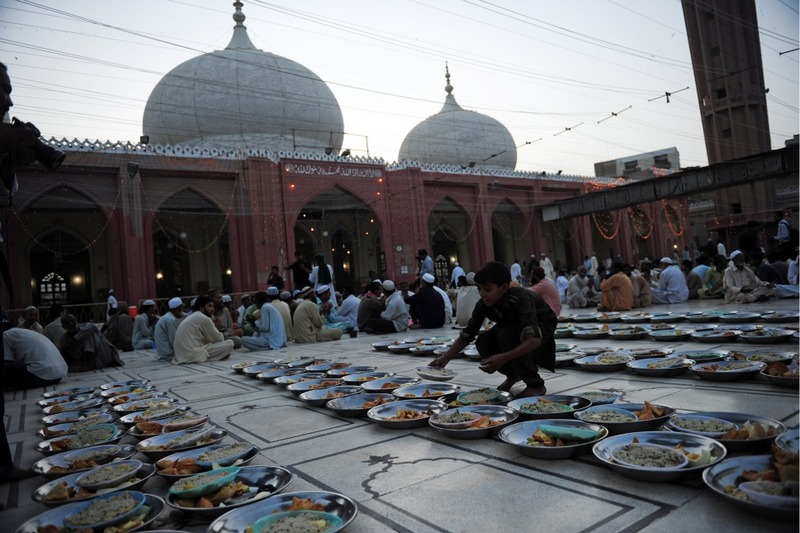 A Pakistani boy arranges food for Muslims to break their fast in Karachi on Aug. 1. 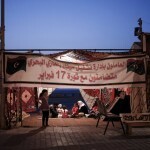 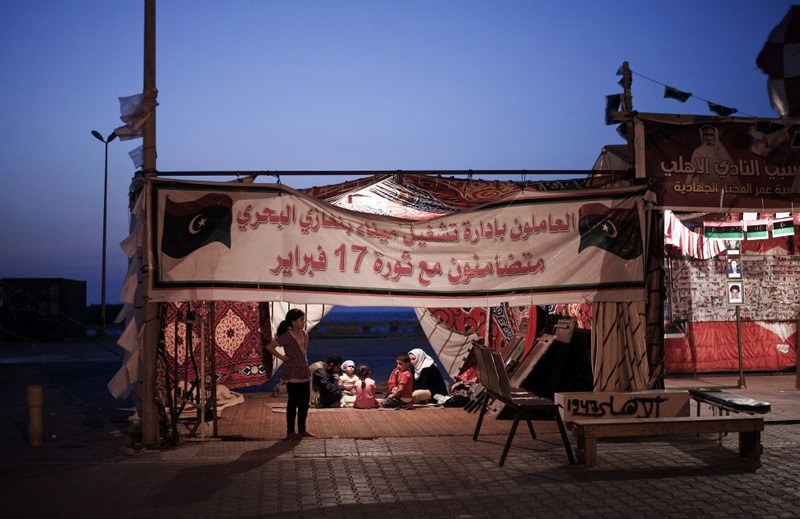 A Libyan family breaks their fast in a tent in Benghazi on Aug. 1. 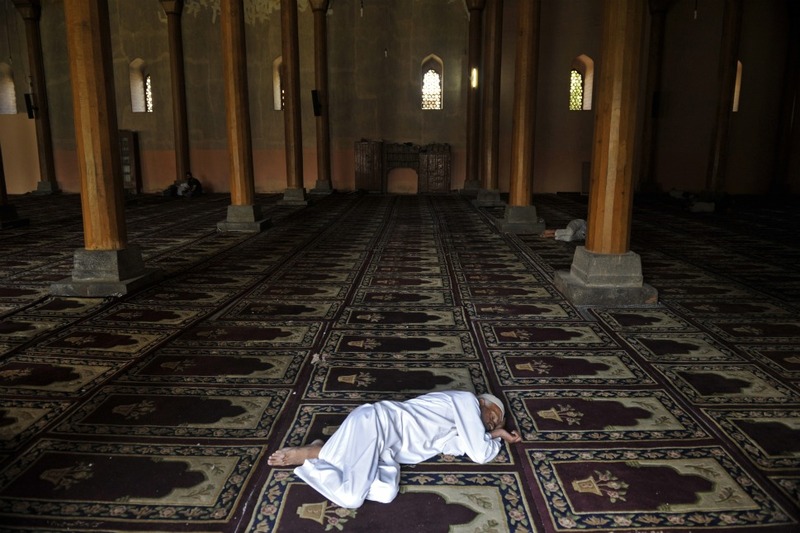 A Kashmiri Muslim takes a nap at the Jamia Masjid (central mosque) in Srinagar on Aug. 2. 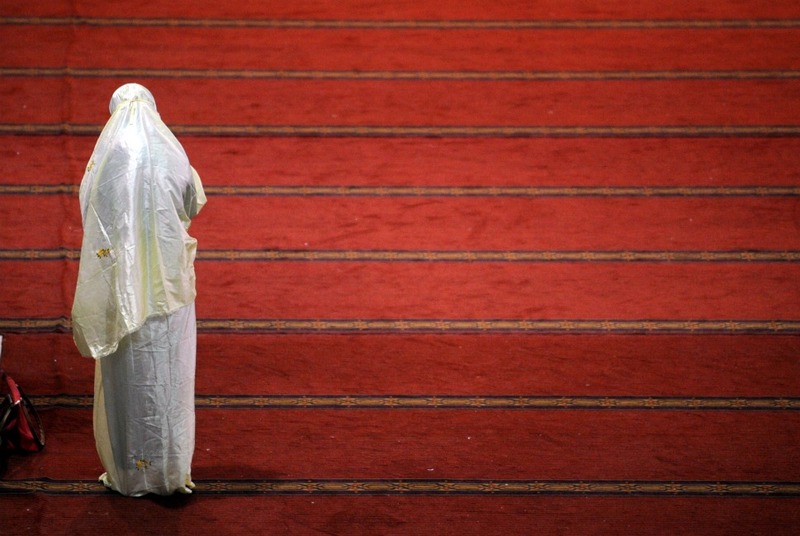 An Indonesian woman prays at the Istiqlal Mosque in Jakarta on Aug 1. 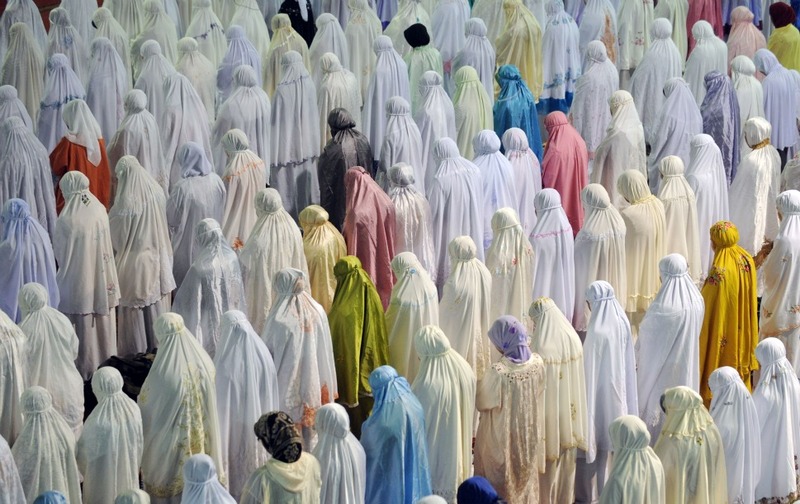 Indonesian Muslim women pray on the first night of Ramadan on July 31 in Jakarta. 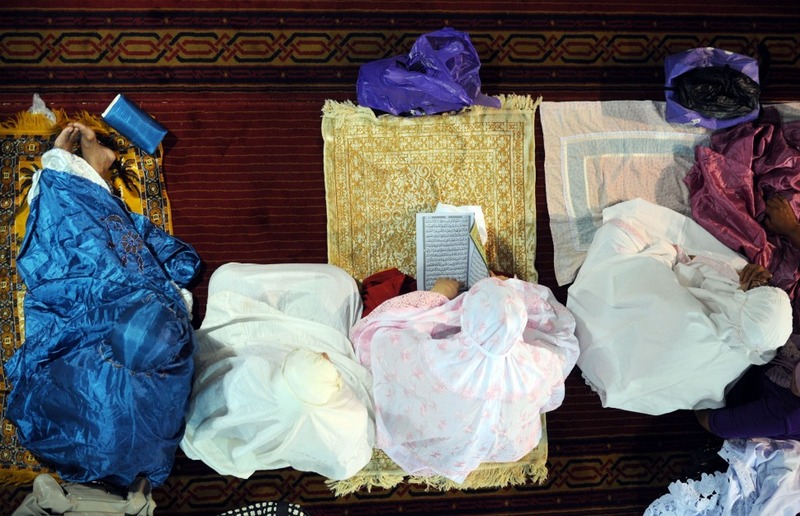 Muslim Indonesians pray on the first night of Ramadan on July 31 in Jakarta. 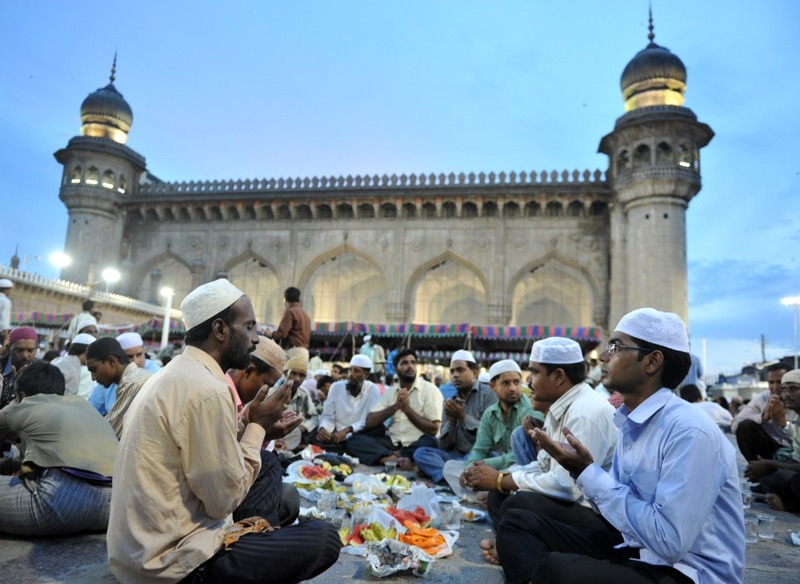 Indian Muslims offer prayers before breaking their fast at Mecca Masjid in Hyderabad, on Aug. 2. 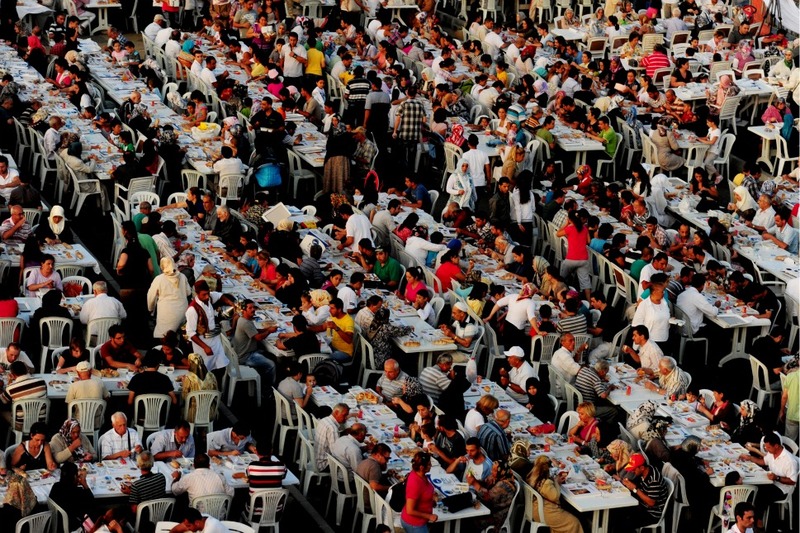 Men, women, and children observing Ramadan break their first day of fasting on a bridge in downtown Istanbul, Turkey on Aug. 1. 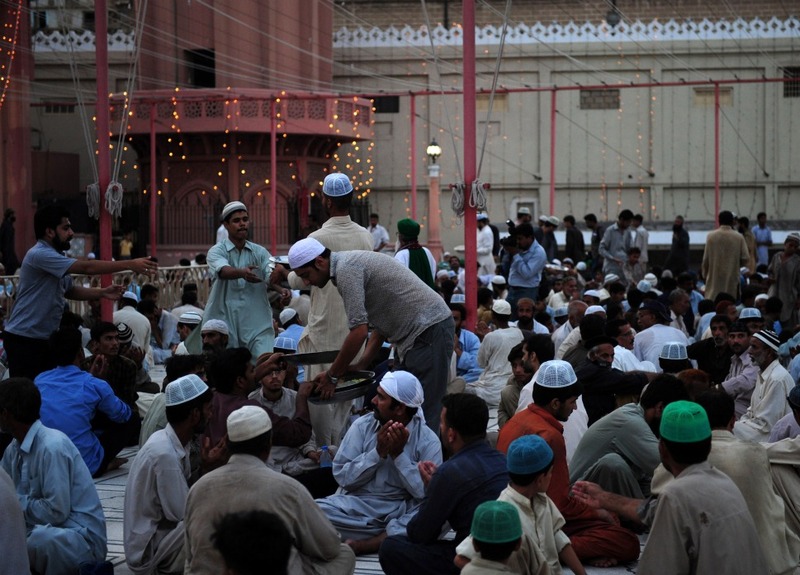 Men distribute food after the first day of Ramadan fasting at a mosque in Karachi, Pakistan, on Aug. 2. 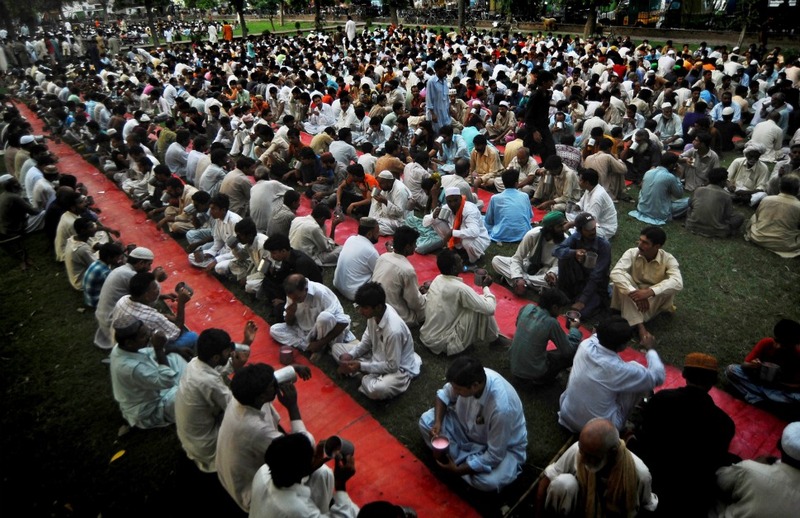 Pakistani Muslims pray at the Dervesh Mosque in Peshawar on Aug. 1. 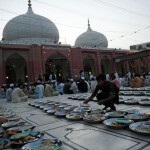 Muslims break their fast on the first day of Ramadan in Lahore, Pakistan, on Aug. 2. 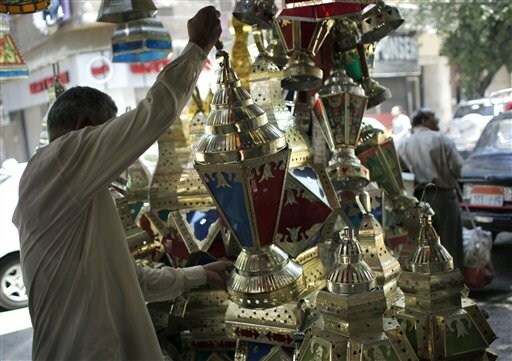 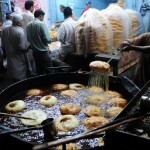 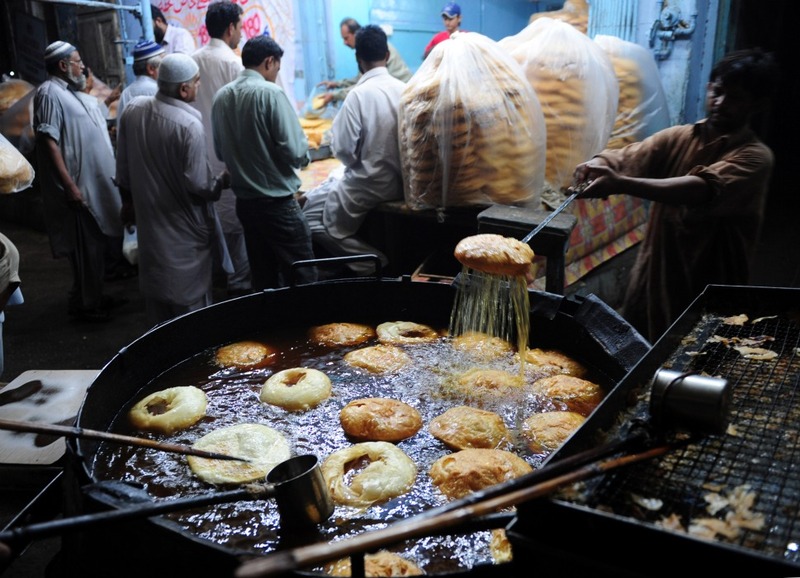 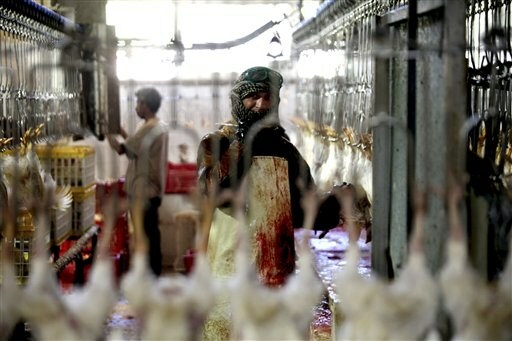 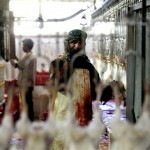 A baker makes traditional food for Ramadan at a shop in Karachi, Pakistan, on Aug. 1. 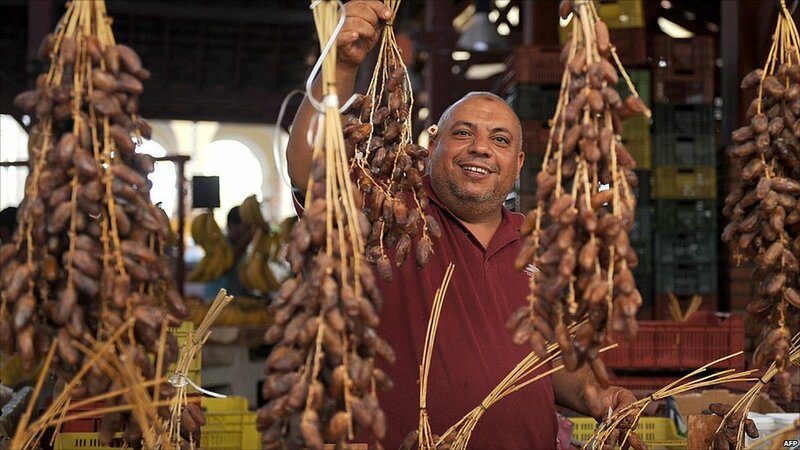 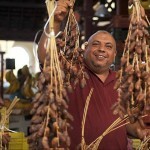 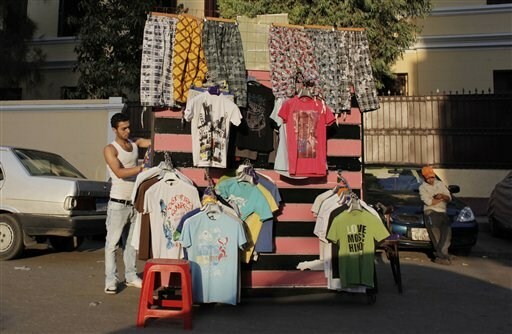 A Tunisian store keeper displays his dates on the first day of the Muslim holy fasting month of Ramadan at a central market in Tunis. 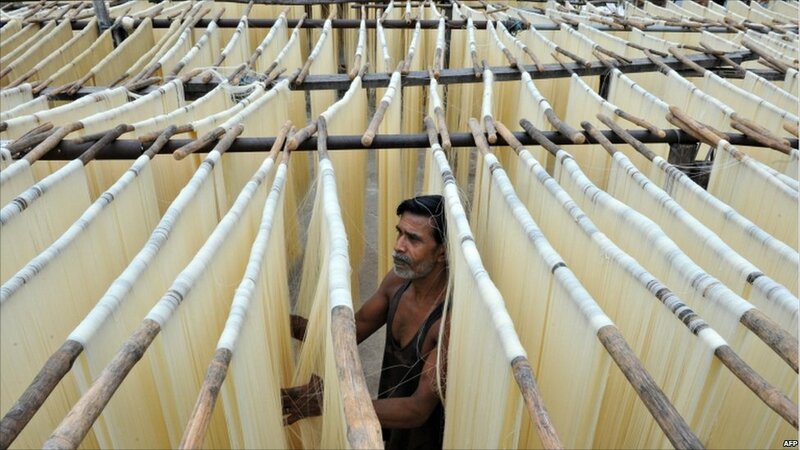 A factory worker prepares thin vermicelli – known as Seviiyan – for the Islamic holy month of Ramadan in the Indian city of Hyderabad. 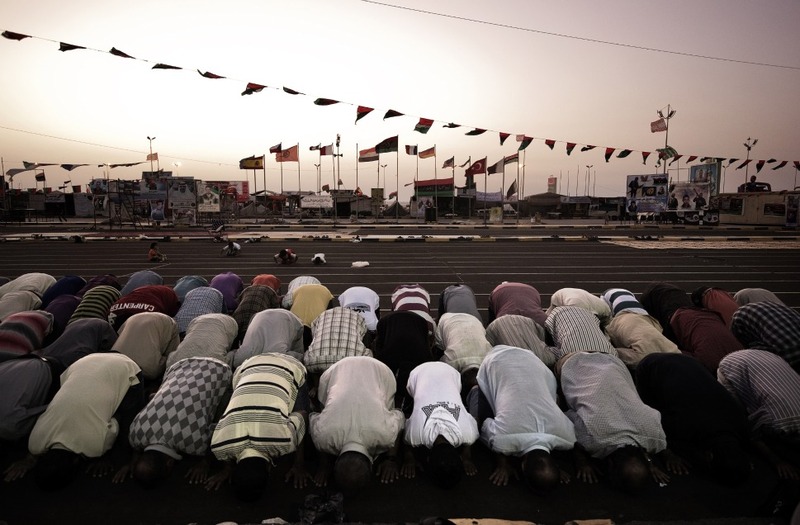 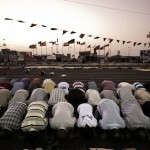 Libyan men praying in Benghazi on the first day of Ramadan 2011. 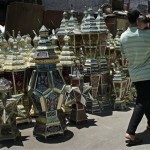 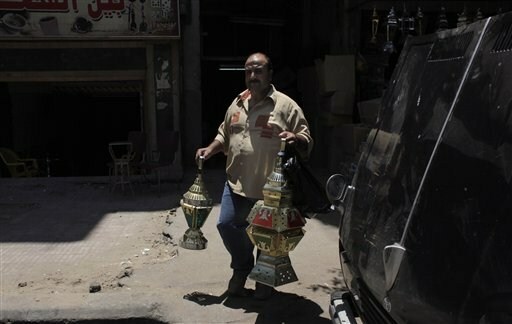 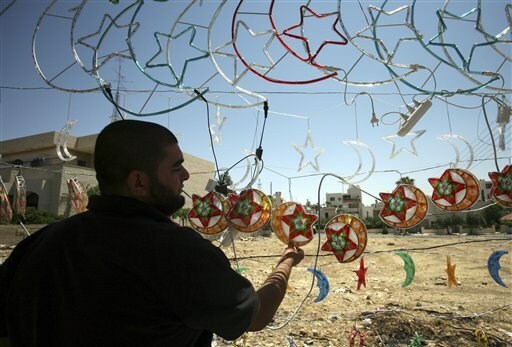 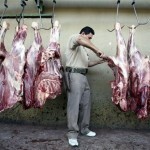 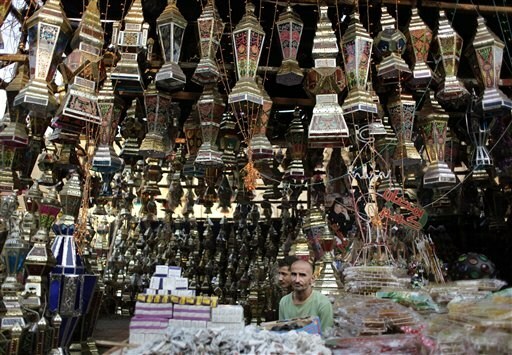 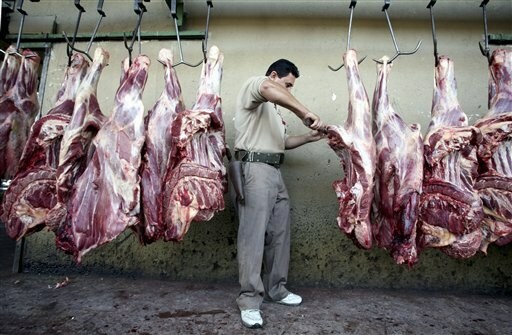 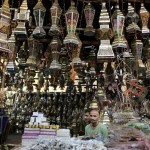 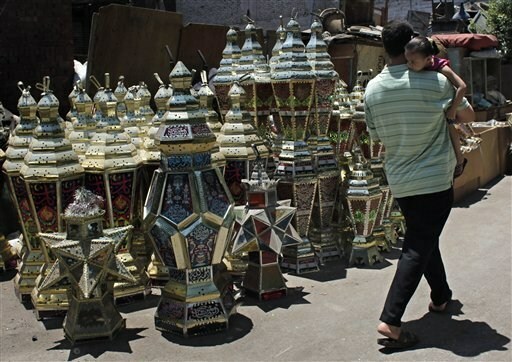 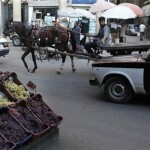 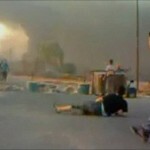 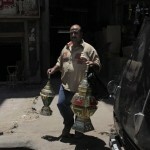 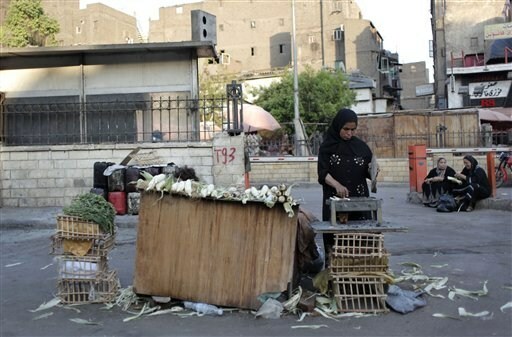 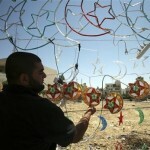 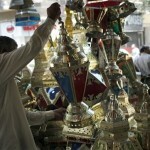 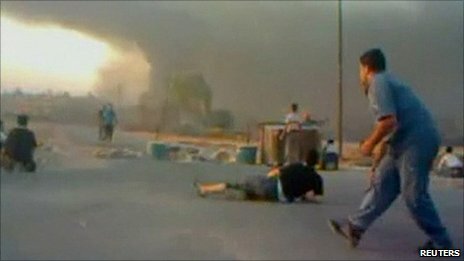 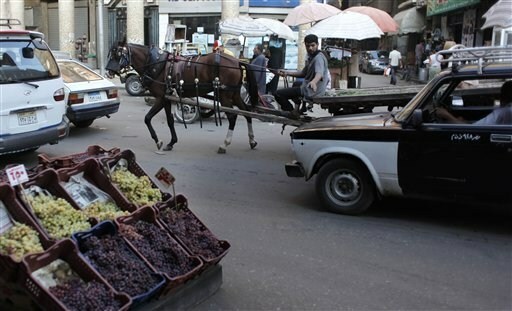 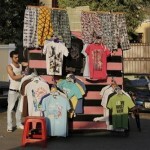 The city of Hama, Syria is under siege by the government as Ramadan begins.